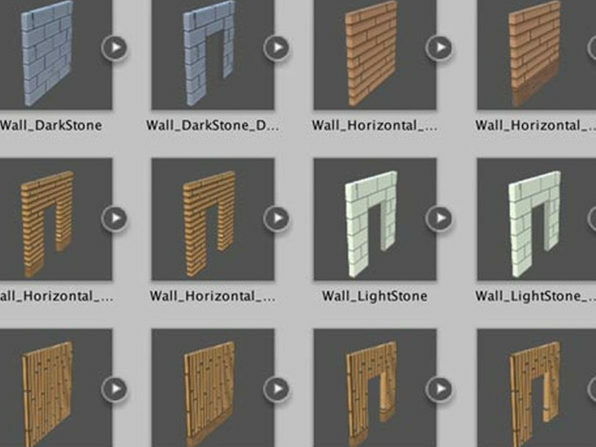 Minecraft has brought the voxel style game back into the mainstream, and in this course you'll learn how to use Unity 5 (and some modular pieces) to build a medieval style world from scratch. 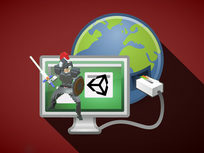 Getting a hands-on approach to Unity, you'll learn how to design and populate a full map, an essential first step towards mastering game development. 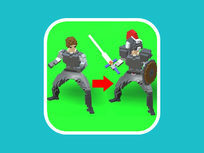 Yohann Taieb is a leading expert in mobile game programming, app flipping and reskinning. Besides owning over 100 apps in the Apple and Android app, Yohann has helped dozens of students publish apps that have topped the iTunes Store leaderboards and been covered by publications like WIRED. 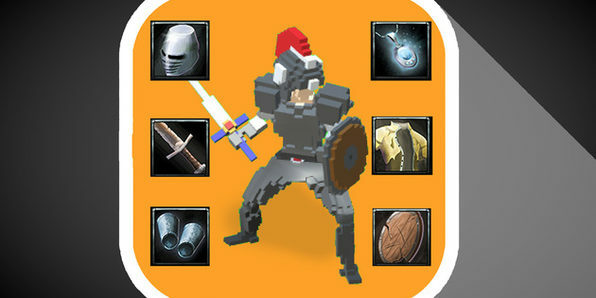 Infuse Your Games with Exciting Characters, Weapons, Items & More! A game is only as fun as its characters. That's a saying, right? Well, it should be. 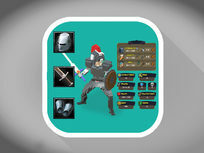 Because after this course, you'll be designing awesome, engaging characters and arming them with unique weapons and items to enhance the gaming experience. 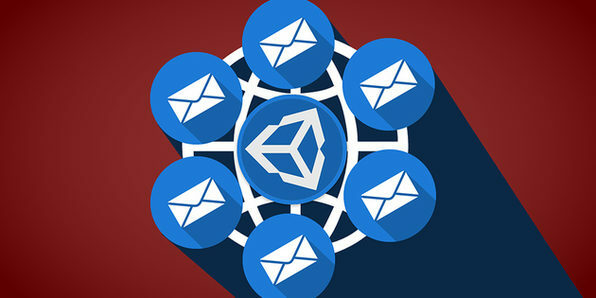 You don't need any programming or digital artistry experience--just an imagination and an eagerness to work with Unity 3D. Start your journey towards creating the next Mario today. 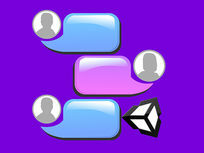 One of the best parts of multiplayer gaming is, obviously, messaging. 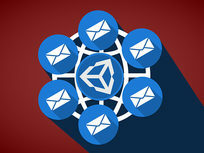 In this course, you'll learn how to use Unity3D to build a multiplayer mail inbox, just as many of the top online games use. 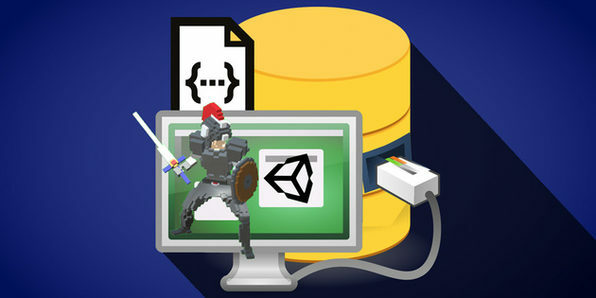 Using MySQL and PHP, you'll design a database to send and receive a huge amount of in-game mail, and then incorporate it into Unity to be implemented in games. You're going to want to talk some smack when you're in the heat of a game, that's just a fact. 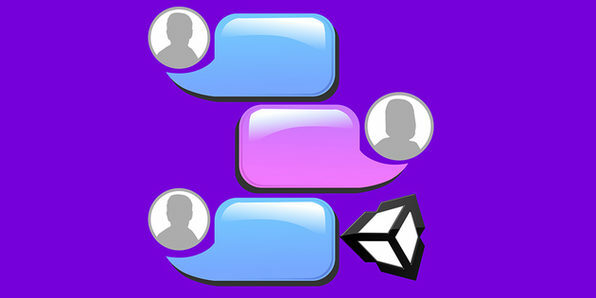 This course will teach you how to build an in-game chat system, legitimizing your game as a true multiplayer tour de force. These skills also just might get you in the door at professional game development companies, too. 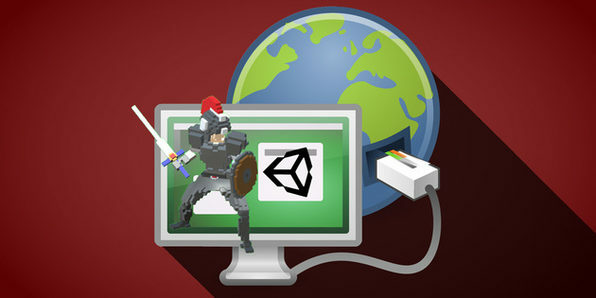 In this course you'll learn how to build an authentication system for multiplayer games, allowing users to sign up and login from any computer at any time. 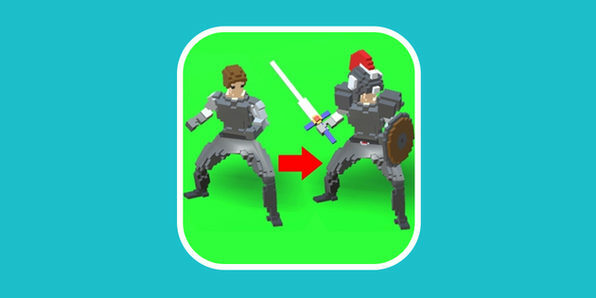 This is, of course, a crucial element of any multiplayer game and will help you track, secure, and verify who is playing your game. Beyond that, authentication systems are vital to data collection, something major games companies are always seeking to improve. Online is where the best multiplayer action takes place so if you want to make a difference in the gaming community you'll have to get your host your servers online. This is the course to learn how to do it. 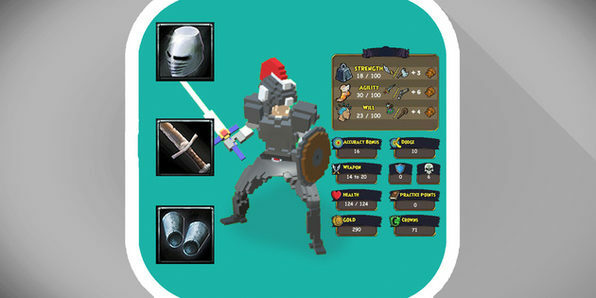 Using the included source code and working hands-on, you'll learn all the skills you need to push your game to the multiplayer elite. 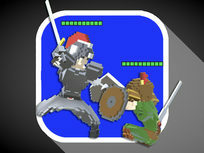 A good multiplayer game is completely lost without its combat system. 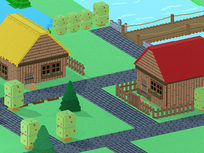 This complex but crucial gaming element is the subject of this immersive course. 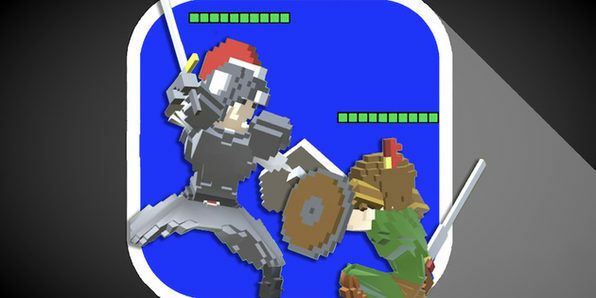 Regardless of your programming skills, you'll learn the physics and techniques of instituting great combat logic into your games - a skill that can easily translate to work at established game development companies. One of the things that set World of Warcraft apart was its incredible attributes system allowing players to earn XP to level up. 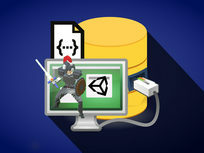 This course will teach you how to implement similar systems in your own games. Attributes systems incentivize players to play more to improve and modify their experience, something that can be very easily monetized. Most games these days have a wide variety of hidden and secret items that can be used to upgrade characters and change the gameplay experience. 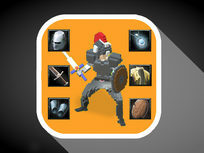 Of course, this also incentivizes players to keep hunting for those items by playing more. 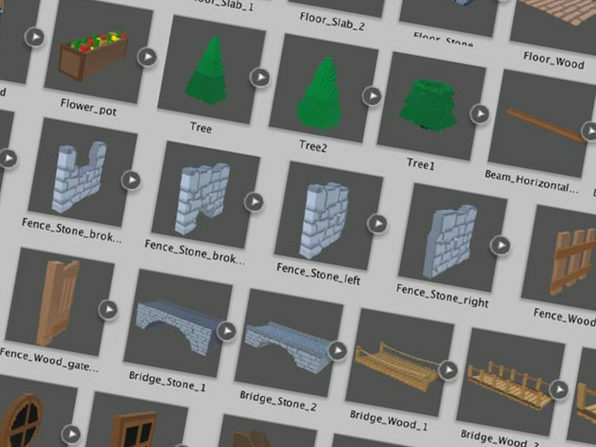 In this course, you'll learn how to build an inventory system in your game and populate it with loads of special items that will keep players hooked. 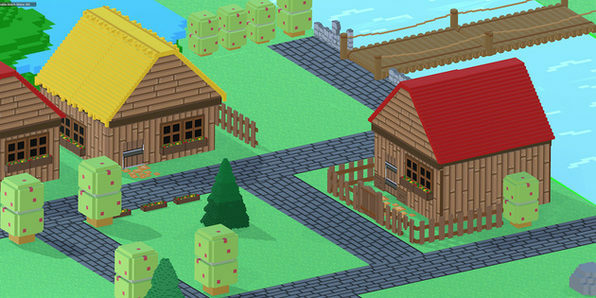 You've got the skills to build a map in Unity 3D, but you can always use more assets. 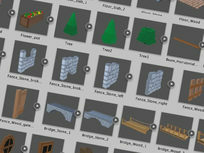 In this massive graphic pack, you'll get a slew of assets to build a modular medieval village in the fantasy and medieval style. 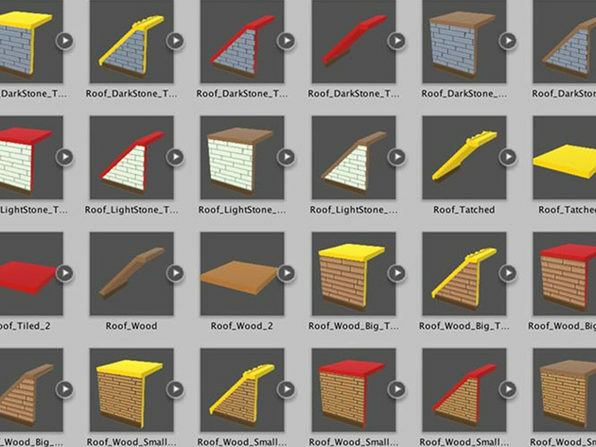 You can mix and match these effectively to build a huge variety of levels and enhance all of your games quickly.